A Settlement Agreement (formerly known as a Voluntary Agreement) is an agreement between an ANC and an applicant for a liquor license . ANC6a has their standard Settlement Agreement posted on their website, and though agreements may vary from ANC to ANC, they all have the common goal of creating an environment where the bar/restaurant/tavern may operate as a business within a community while curtailing any adverse effects such a business could have on surrounding neighborhoods. ANC’s generally make their support of an applicant’s request for a liquor license or renewal of same, contingent on the applicant agreeing to operate the business in a way that minimizes the impact on the neighborhood and to formalize that agreement in a signed document – the Settlement Agreement. Restrictions on business operations take on additional cogency when neighbors find that the business impinges on their quality of life to an unreasonable degree and complain to the ANC. In neighboring ANC6B, neighbors complained about the Tune Inn’s late night bottle disposal routine. 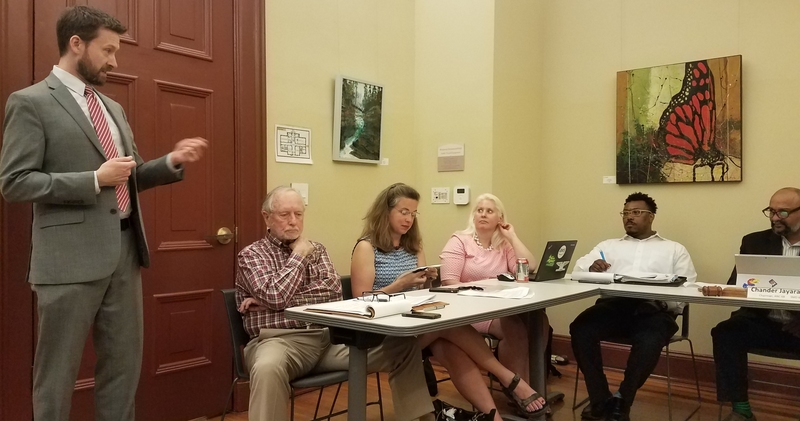 The Tune Inn initially indicated they would sign an agreement and work to correct the problem, but then backed out at the last minute before ANC6B could formally “protest” the license. 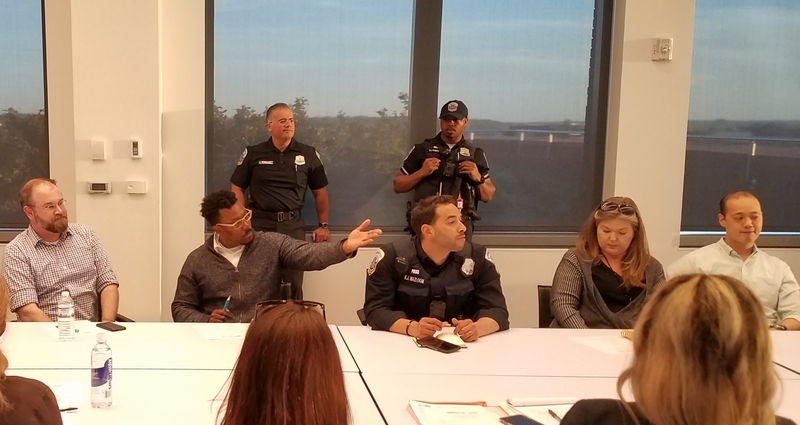 In the case of Tortilla Coast, a technicality prevented ANC6b from following through on a “protest” which resulted from numerous calls to police for issues including disorderly conduct and a repeatedly malfunctioning burglar alarm. In addition, there have been several ABRA violations, including sale of alcohol to a minor. Tortilla Coast has steadfastly refused to sign a Settlement Agreement despite having signed one in another location. 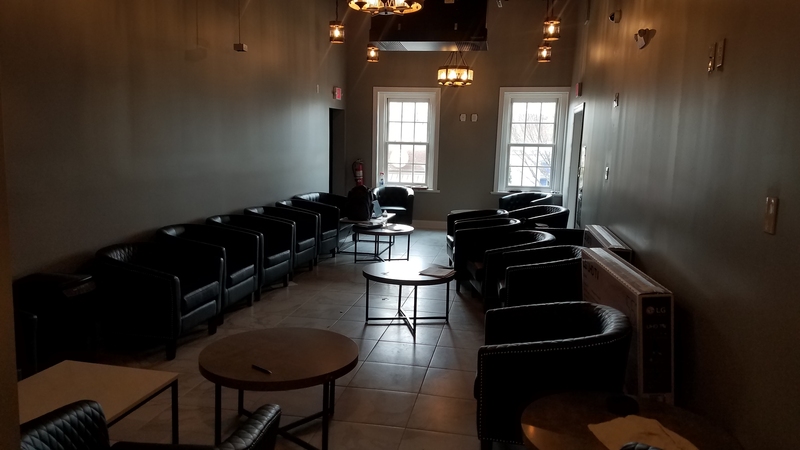 Their desire to add an “entertainment endorsement” to their liquor license – they have karaoke and a Marachi band in mind – gives ANC6b another shot at bringing them to the table to negotiate a Settlement Agreement. 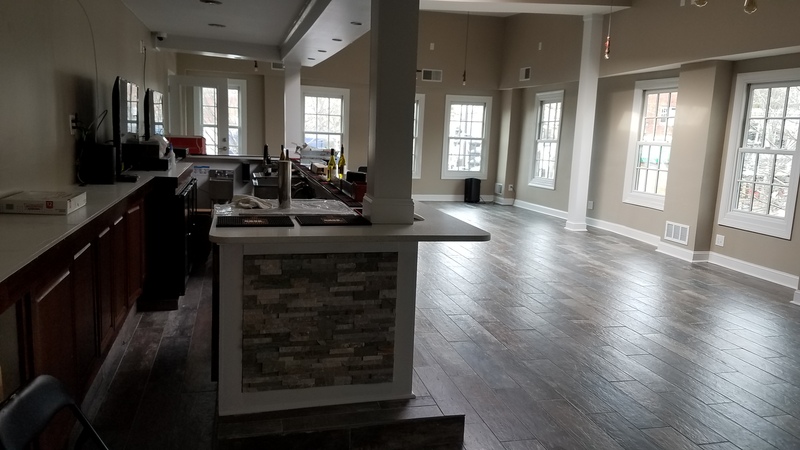 Larry–I would point out that neighbors complained about hearing bottles and stated that they could not determine which of the many establishments on Pennsylvania Avenue it came from. Your article seems to indicate that the Tune Inn was the only establishment disposing of bottles at night. This is factually incorrect. If the agreements are still technically “voluntary” why was the name changed? Perhaps to give business owners the impression that they are in fact mandatory? I fully believe that a locally owned small business like the Tune Inn or Tortilla Coast should have a good repoire with their neighbors and the neighborhood at large. I just feel like the ANC’s who routinely protest each and every liquor license and renewal make the process more adversarial than needed and can act as a detriment to their stated intentions.